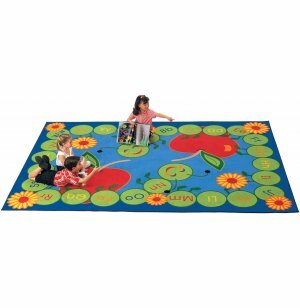 ABC Caterpillar Rectangular Carpet 5'10"x8'4"
Enhance Your Early Learning Environment. Carpets for Kids are Colorful, Bright, and Fun! 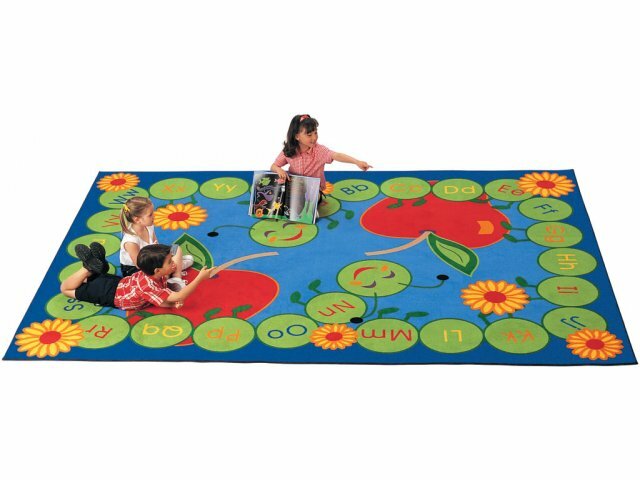 Happy Caterpillars help teach the ABC's and provide a comfortable, cheery place for circle-time and other daily activities.